A string in JSON is composed of Unicode characters, with backslash (\) escaping. A JSON number (numeral) is represented in decimal notation, possibly signed and possibly including a decimal exponent. An object property is often called a field. An object property name-value pair is often called an object member. Order is not significant among object members. 1. JSON is Faster - JSON syntax is very easy to use. We have to use only as an syntax which provide us a easy parsing of the data and faster execution of the data. Since its syntax is very small and light weighted that's the reason that it executes the response in faster way. 2. Server Parsing - On the server side parsing is the important part that developers want if the parsing will be fast on the server side then only user can get the fast response of their response so in this case JSON server side parsing is strong point that indicates us to use the JSON on server side. 3. Schema Support - It has wide range of supported browser compatibility with the operating systems so the applications made with the coding of JSON doesn't require much effort to make it all browser compatible. During development developer thinks for the different different browsers but JSON provides that functionality. 4. Tool for sharing data - JSON is the best tool for the sharing data of any size even audio, video etc. This is because JSON stores the data in the arrays so data transfer makes easier. For this reason, JSON is a superior file format for web APIs and for web development. First and foremost, in JSON has no error handling for JSON calls. Another major drawback of JSON is that it can be quite dangerous if used with untrusted services or untrusted browsers, because a JSON service returns a JSON response wrapped in a function call, which will be executed by the browser if it will be used with untrusted browser it can be hacked, this makes the hosting Web Application Vulnerable to a variety of attacks. 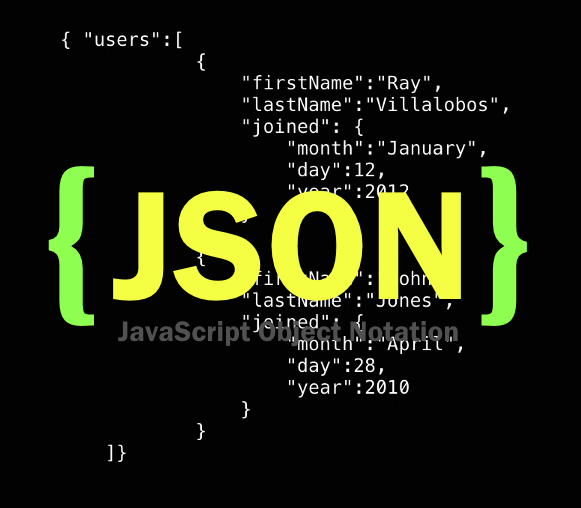 If you are going to use JSON services, it's very important to be aware of the threats which JSON have in that and also be aware with the things which can protect it. JSON only have limited supported tools which we can use during JSON development.